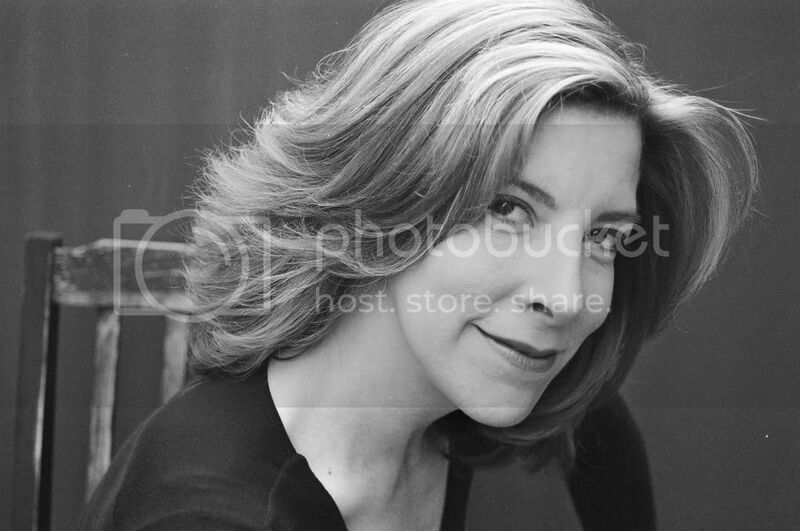 Helen Benedict, The Edge of Eden, is professor of journalism at Columbia University. The author of four previous novels—including The Sailor’s Wife and Bad Angel, five non-fiction books, and a play, Benedict writes frequently on women, race, and justice. Her work on soldiers won the James Aronson Award for Social Justice Journalism. The Lonely Soldier: The Private War of Women Serving in Iraq won the 2010 Ken Book Award. Benedict—along with authors Jana Martin, Cynthia Weiner, Samuel Reifler—will be reading at The Inquiring Mind bookstore in Saugerties, New York, this Sunday, May 30, from 3:30 pm to 6 pm. For more information, call 845.246.5776. Why do you write? Where do your ideas come from? I write because I can’t bear not to write. My ideas come from images, sentences, memories. Writing and reading are the most powerful ways we have of flying out of our own skins and learning about other people, other worlds—and of learning how to recognize the human being even in those radically different from us. I write to do that. What was your process for writing The Edge of Eden? Getting it published? I took about three years to write The Edge of Eden with many many drafts. I tend to write first drafts fast then edit and rewrite obsessively for years! My agent was very supportive and sold it to Soho Press, who’ve been terrific. They are bringing out the paperback in November 2010, a year after the hardcover. My favorite part of writing is when I am so absorbed in creating the story that I live it, forgetting everything and everyone around me. It’s like flying. The greatest challenge is making the whole book work, figuring out each little plot twist, making it all logical. My other favorite part was going back to Seychelles in 2006 to do some research. I hadn’t been there since I was very small. What a beautiful place it is! As a writer of fiction and non-fiction, as well as a teacher and playwright, how do you balance everything? Do you have a favorite genre or type of writing? I most prefer fiction writing. I had such fun writing The Edge of Eden, getting into magic and the mind of a little girl, and into the lives of people living in a wildly different culture from my own. I write in the summers when I don’t teach, edit and rewrite while I am teaching. I tend to write one book and one genre at a time. How do you approach the blank page? Is your approach different for fiction and non-fiction work? Yes, totally different. Fiction is like controlled daydreaming. Non-fiction is like a complicated puzzle. I need to have an opening image in my mind to start, something that will launch the rest of the story, whether fiction or not. The Edge of Eden starts with a ship being tossed on the seas in a hurricane, with the little girl Zara sliding along the tipping ballroom floor with her father. This came from memory. You wrote The Lonely Soldier: The Private War of Women Serving in Iraq and then adapted it to a play: “The Lonely Soldier Monologues.” How did that come about? Was the book always meant to be a play? The play-idea came later, and it is all in the words of the soldiers from my interviews. A playwright friend suggested I write a play of monologues this way. What was it like adapting your own work? As the play was all in the words of the soldiers, my main job was to shape, splice, edit, and weave the different voices into a shape. This was not difficult. More challenging has been adapting my research on soldiers and the Iraq War into my forthcoming novel, Sand Queen, due out in spring of 2011 from Soho Press. There, I took the leap from real soldiers and real stories to fictional ones, using what I had learned yet inventing at the same time. I also took an even bigger leap into the point of view of an Iraqi woman, whose voice occurs throughout the novel. Remember the work is hard but rewarding. Be honest. Ninety percent of success is persistence. Don’t write to preach. Dare to leap out of your own skin, your own world. Dare to become somebody else. Write about something that makes you passionate or angry, don’t write just to sell a book. Don’t peddle lies. Research, get your facts right. Stay honest. Write about what matters in the world. That it helps to have mentors and teachers who believe in you. I went into this on my own. That made it harder. 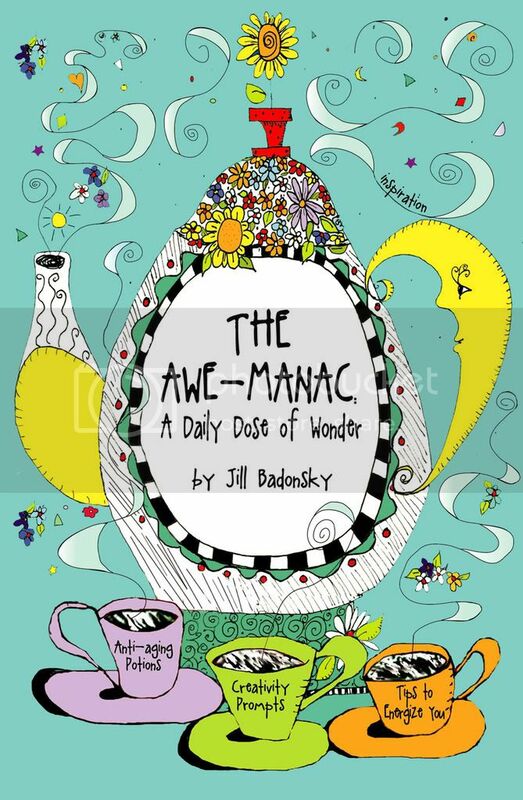 Author Q&A: Jill Badonsky, "The Awe-manac: A Daily Dose of Wonder"
Jens Gems ... For the Healthy Writer: HulaWrite On! Online: Query Contest - "Screenplays & Teleplays"